We have an official food truck now. Its gonna be good. What day is this going to happen, what time? I facebook, is there a page there with more info? Go to rock Stompers rc trails of Asheboro NC or area 51rc crawling Adventure. We are getting the rules made here soon. This will not be a sorcca comp. I sent you a pm on here. If anyone has any questions please feel free to text or call me at 704-690-2118. Thank you. Update on the event guys. 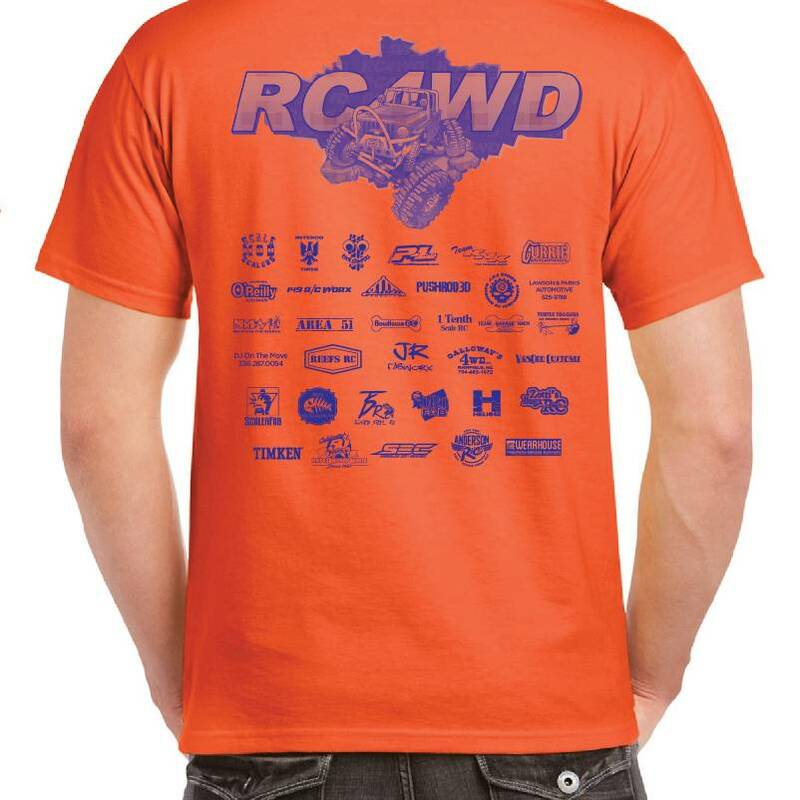 Rc4wd has stepped in and asked to be our title sponsor. So many many thanks to them and everyone else. Hopefully this will be one for the books. We have a few more sponsors added. If you can make it out to this event you will not regret it. It's almost here fellas. Come on out to support a great cause. And we will have plenty of prizes to raffle off. For your chance to win some of these prizes and many more be at the @fallcrawlforautism guys. Find us on Facebook under Fall Crawl For Autism. 1440 Ross Wood Rd. Trinity NC. November 3rd 2018. All proceeds towards the autism society of North Carolina. See you there.